Enter for a chance to win the Disney Riviera Resort Trip Sweepstakes! Click the link below, then follow and complete the steps to enter. Ends on June 15, 2019. Good Luck! 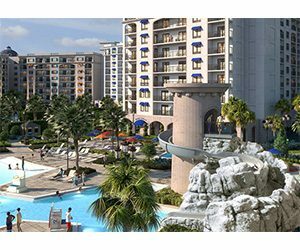 PRIZE: Win a stay at the newest Disney Resort—Disney’s Riviera Resort! The grand prize winner will win a five day package for up to seven guests ($22,252 value).